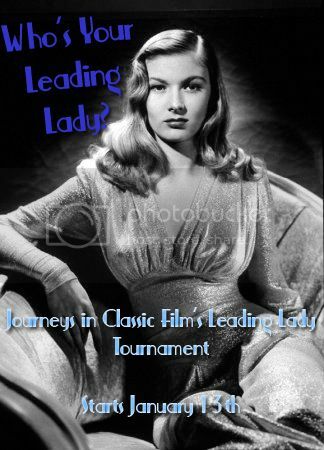 This is just a quick update on the Leading Lady Tournament. I find myself at an impasse, and I’m hoping that the readers can help out on short notice. I have seven nominees for each decade, but in look at the list I’m A) feeling I have a few too many nominees and B) that the large amount has forced me to place some actresses in decades that they don’t belong in simply to include them. I’ve included the list of nominees as they stand right now, in the decades I’ve placed them in. Between now and the 13th, I’d love some feedback on if I should condense to five nominees a decade, and who you feel should be eliminated/placed in a different category. I was hoping to make things work with seven, but I’m not sure. What do you think? 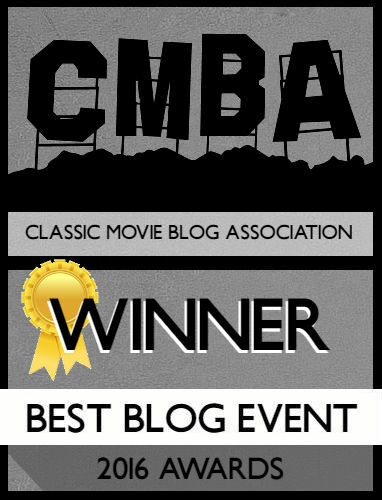 Remember you can also leave comments on Twitter (@Journeys_Film) or via Facebook (Facebook.com/JourneysinClassicFilm). Thanks! 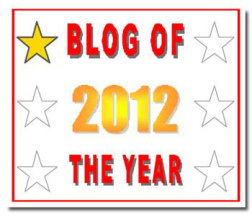 Next Next post: Blog of the Year! Are you planning to have matches between two actresses at a time? or just choose from the 7 listed per era and most votes wins that respective era? Then pit the era’s top winner against another era’s winner? The only reason I ask is because if you want it to come out evenly and easier, you could add one extra actress per era to make it 64 and things would work out pretty evenly. But that’s adding another person which I understand you are trying to streamline it now. If that’s the case I would make it 5 per era..just gotta decide on who doesn’t make the cut. These tourneys are so much fun but do take some time, effort and patience. Believe you me! I posted a promo for our tourney in March btw. It will be here before you know it. I did narrow it down to five, seemed easier. I have seen the ads! I’ll wait for the official Monty-made ones lol.